Where did I leave my glasses? 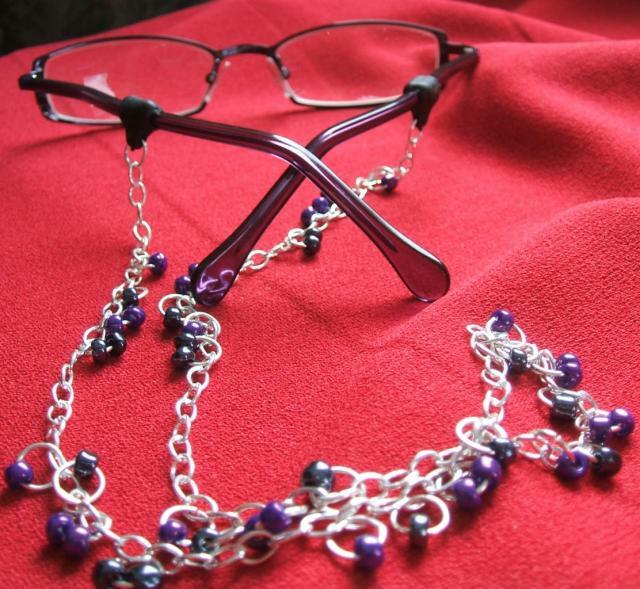 Well, I’ll wonder no more if I find them and sit down and make this Beaded Chain Eyeglass Holder. 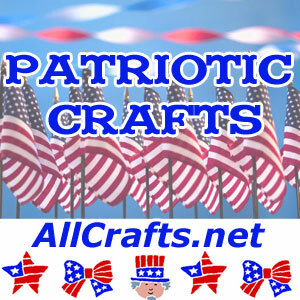 This is a simple and easy jewelry-making project, requiring just wire-cutters and pliers. The only supplies needed are a length of chain, jump rings, beads, and the rubber eyeglass holders.